Computer Aided E-learning Method is the key to success in e-learning courses. The CAE method is based on the application of all our know-how in our own web environment which is scalable to the extent that it can offer a personalized solution to each and every one of our clients. 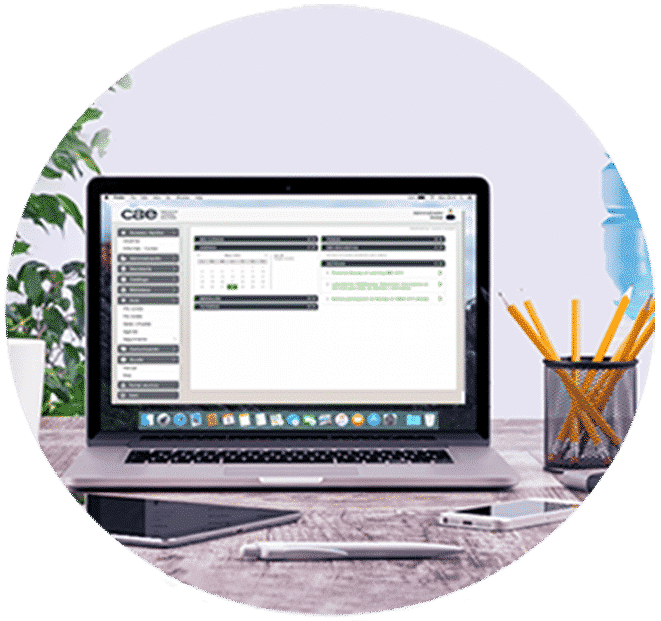 It takes advantage of the most advanced online educational platform technology (LMS, LCMS y VLE) in order to guarantee 100% progressive learning, with the most structured and interactive SCORM content in the market. In addition it contains a series of motivational and socialization resources such as communities open to all CAE students, or closed to just the client’s students, all integrated into an environment in which the student will learn continuously. The CAE method is based on the most advanced and highest quality e-learning. The educational content is attractive and efficient due to its interactivity, with up-to-date and entertaining materials which lead and guide the student from the very first moment, guaranteeing training success. Our LMS or online educational platform is designed with all our know-how and our own developers. We also offer virtual classrooms, which allow collaborative online learning. Our experts accompany online training companies and educational institutions from the beginning of training. Giving support at all times, ensuring the correct implementation and monitoring of our training solutions. We have a team of technologists who work every day in order to improve, innovate and update our offer to provide e-learning solutions that meet the current market needs. Students can connect with other students from all over the world. By connecting with other students they are able to share their experiences and build a community. Our virtual classrooms, facilitate communication between students in an attractive virtual environment as a perfect complement to the training. Our educational platforms and online courses allow students to learn from anywhere at any time. Languages courses which work through any browser and on all devices such as PCs, laptops, tablets, mobile phones, with automatic synchronization of progress, thanks to our mobile Apps. Total freedom and flexibility to be trained, wherever the student is.